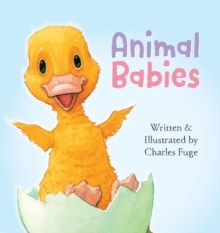 With simple, rhyming text and lavish illustrations by Charles Fuge, this vibrant board book explores the lives of the cutest critters in the land: baby animals! 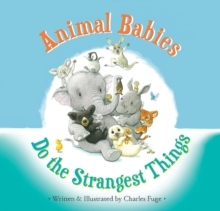 From baby bears who feel safest up a tree and baby penguins who nest on their daddy's feet to baby koalas who hitch a ride on their mama's back, each spread features unlikely pairs of baby animals playing and interacting. 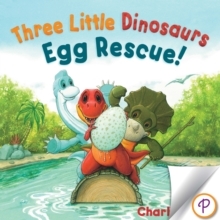 Ducks, chimps, elephants, rhinos, meerkats, whales, and even sea horses all make an appearance to bring delight children of all ages.